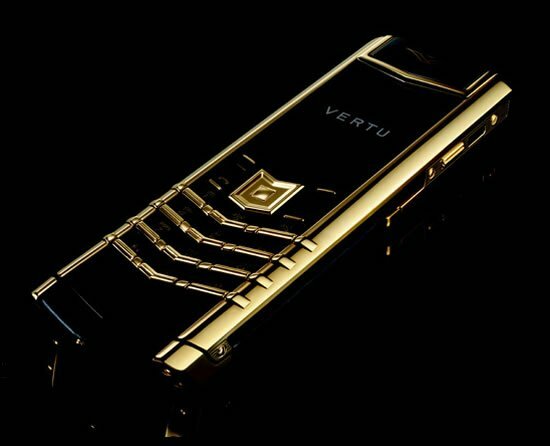 Luxury phone maker Vertu has been going through some really difficult times. 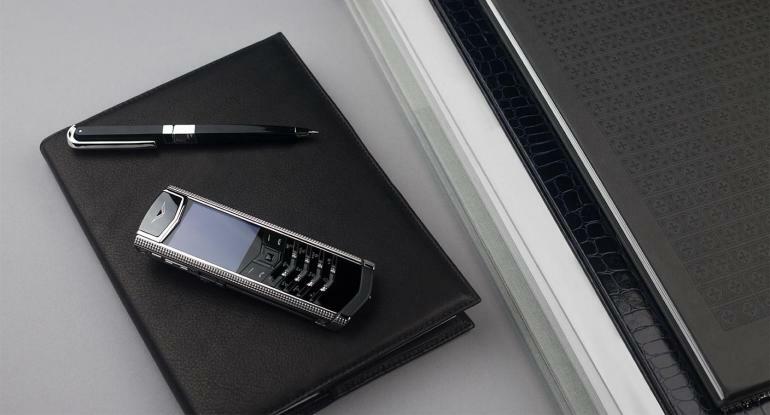 The British brand recently changed hands for the third time since the company was spun off from Nokia in 2012 and was sold off for £50 million to exiled Turkish businessman Hakan Uzan. 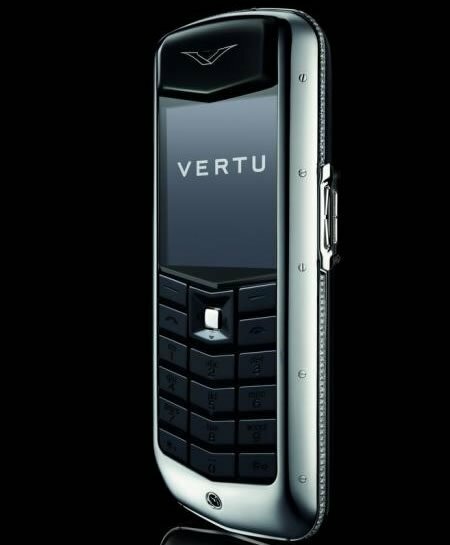 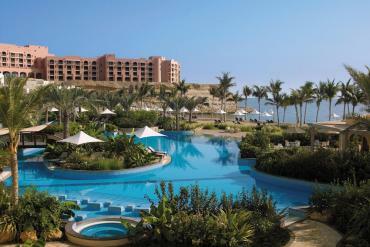 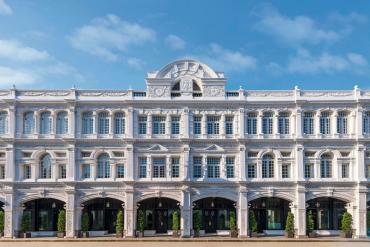 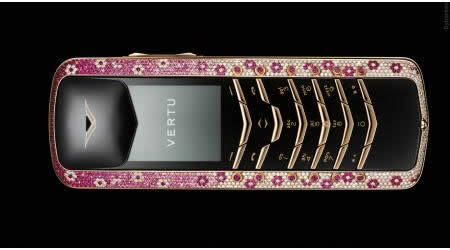 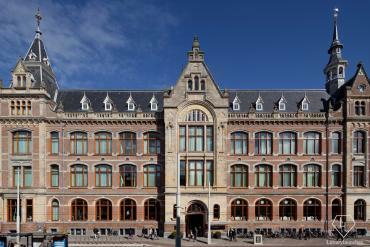 However, defying all odds, Vertu is still continuing to expand and refresh its product line. 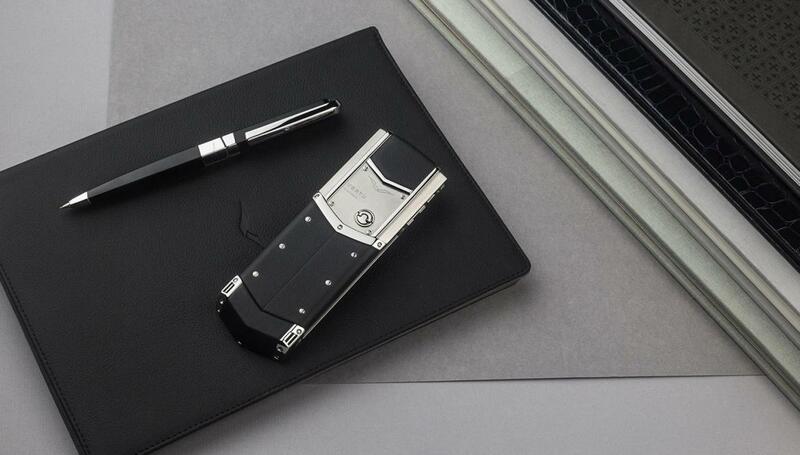 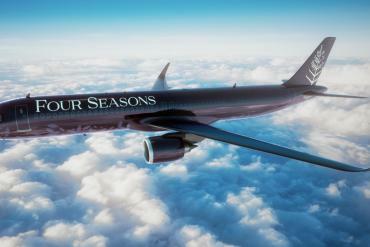 The company’s famous Signature collection, which has been around for a decade now, was recently updated. 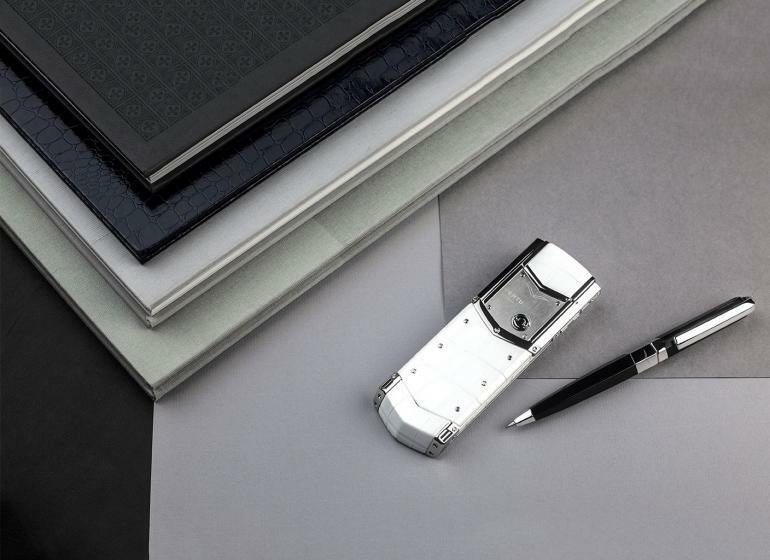 Beyond the instantly recognizable design, a number of changes have been introduced to the Signature line. 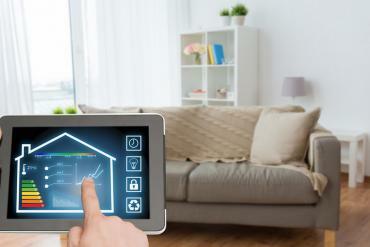 The most significant change comes in the form of a transition to a different software platform. 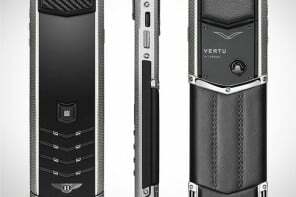 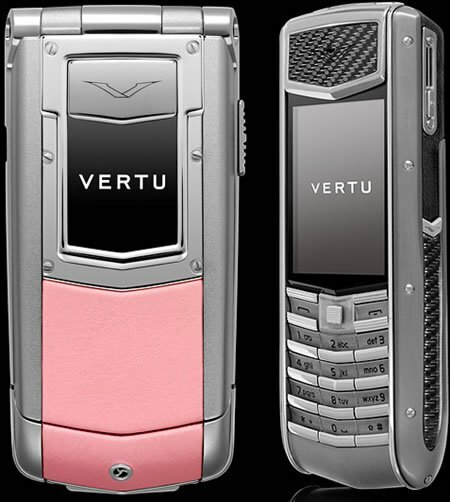 The Vertu Signature phones will now arrive with a Linux based OS. 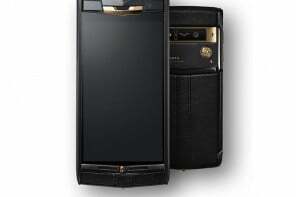 There is not much information available on it as of now. 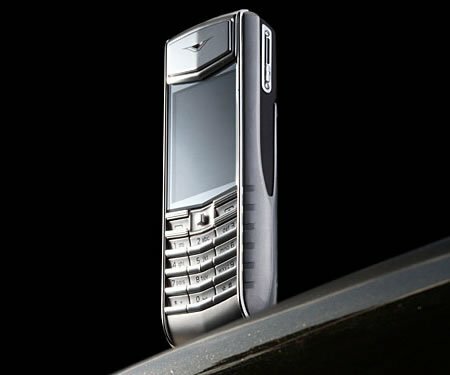 Other than that, the phone supports Wi-Fi and 3G; it has a 2 “LCD-screen with a resolution of 240×320 pixels along with 2 GB of RAM and 16 GB of ROM. 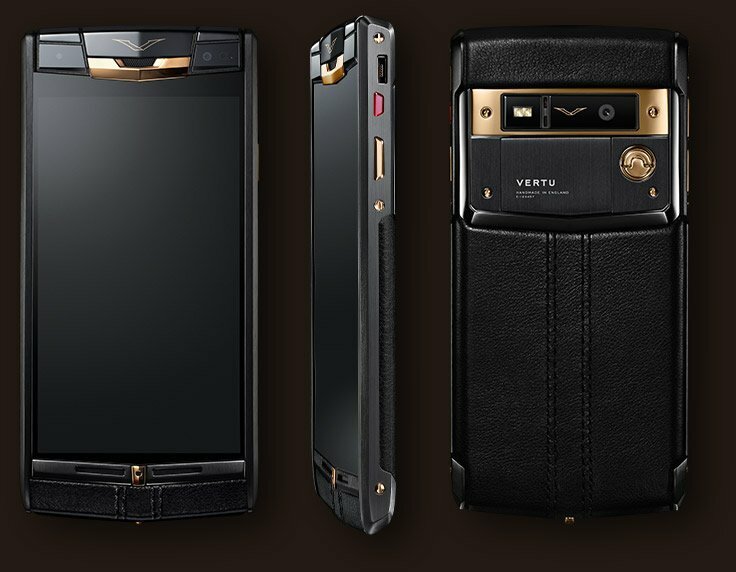 Every Signature handset is hand-assembled at the factory in England with an engraved signature of the maker.